For a relatively small amount of money you can purchase a programmable thermostat that allows you to customize the temperature in your home based on your personal lifestyle and needs. This will lower your energy consumption thereby saving you money. Why pay for heat or cooling when it is not needed? 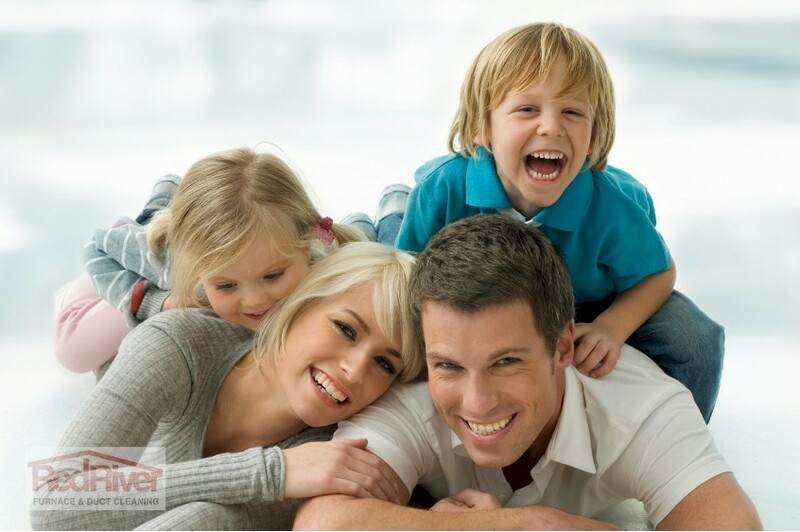 When you are not running your heating or cooling system excessively the energy savings can be enormous. With a programmable thermostat you are able to set a customized schedule so that you are always comfortable but will be saving money! You can program the thermostat to turn the heat down at night while you are sleeping. Have the heat turn down several degrees ½ hour after you normally fall asleep and have it turn back up ½ hour prior to the time you normally wake up. Than you will be toasty warm for when you wake up. Not only will you be saving money doctors say reducing the temperature in your room is better for your quality of sleep encouraging a deeper sleep and reducing insomnia. Also if you are at work, and the home is empty, turn your heating or cooling down during this time and save money. Have the heat or air conditioning come back on again 1/2 hour prior to your arrival come. Programmable thermostats allow for you to adjust the heat for days that you will be home, such as the weekends, and require the heat or air conditioner on. No worry about the amount of energy it uses to raise the heat or air conditioning back to its desired temperature because it is minimal. The savings will greatly out weight this cost. When you are on holidays this is a great time to have the heat or air conditioner set down. Of course you will require that the heat be on often enough that your house, pipes or plants are not affected. 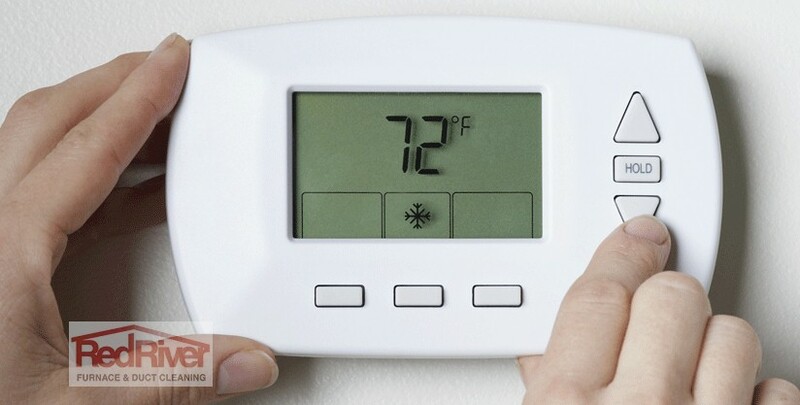 A programmable thermostat is well worth the money and are very easy to install yourself. If that seems over your head hiring someone to install will still make purchasing programmable thermostat a real cost savings.